Tactical Backpacks What Makes them Tactical? 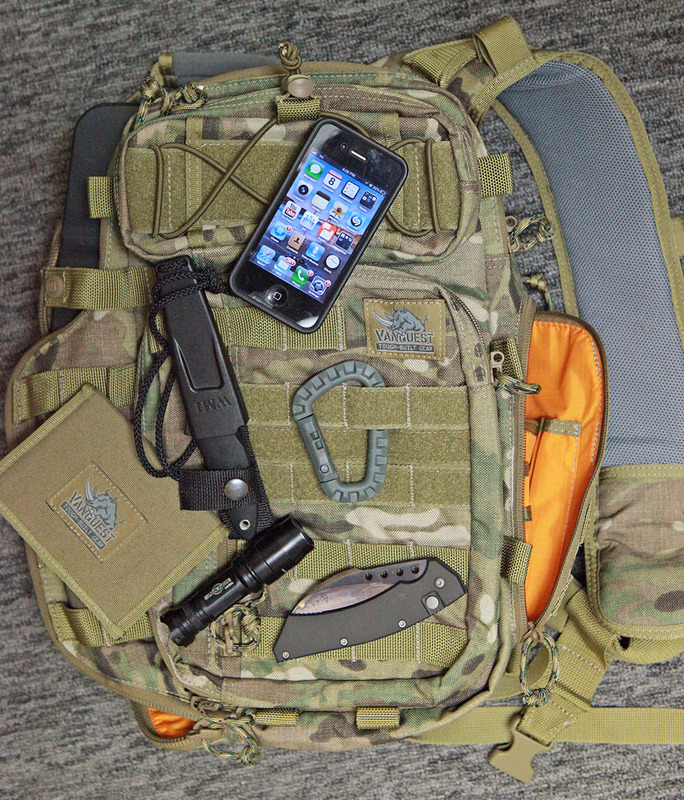 248 Shooter November 21, 2013	Advice to New Shooters, Every Day Carry - EDC, Gear Comments Off on Tactical Backpacks What Makes them Tactical? 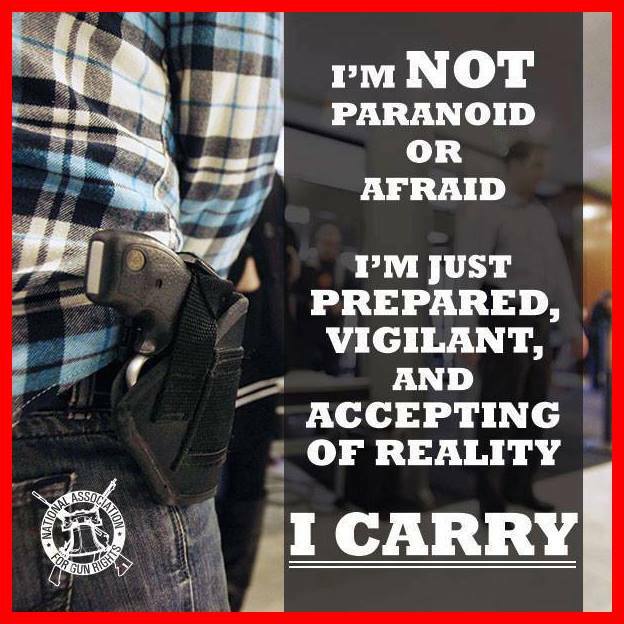 Why You Might Want Multiple Concealed Carry Permits. 248 Shooter October 29, 2013	Advice to New Shooters, Every Day Carry - EDC, Specials Comments Off on Why You Might Want Multiple Concealed Carry Permits.